Let me introdyce Kira. She is a gold digger (as literally as it could be). 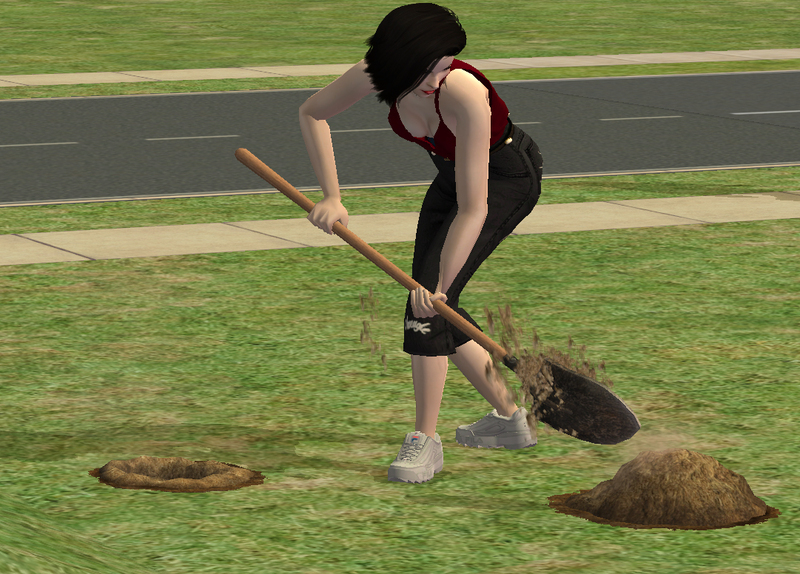 Kira loves to spend her free tim in the garden and dig holes so that she can find a treasure and can quit her job. She's a journalist. Mostly she's focusing on criminal raports (mostly economics corruption etc). She's quite old fashioned when it goes to furnitures and style of clothes. Custom content needed but not included.